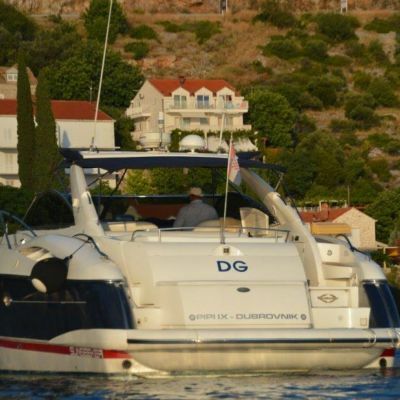 Join us for a sunny summer day boat trip around Croatia's gorgeous coast! 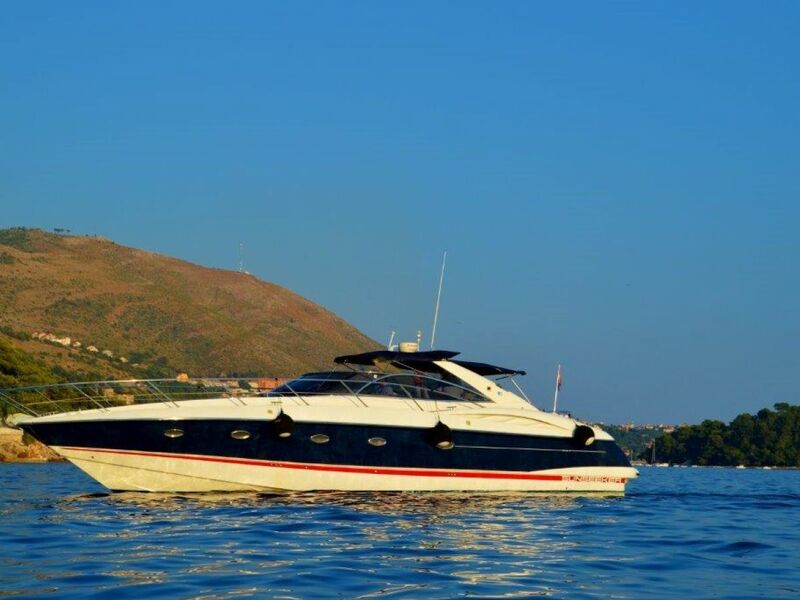 A beautiful motor yacht, fully equipped for your perfect daily excursions. 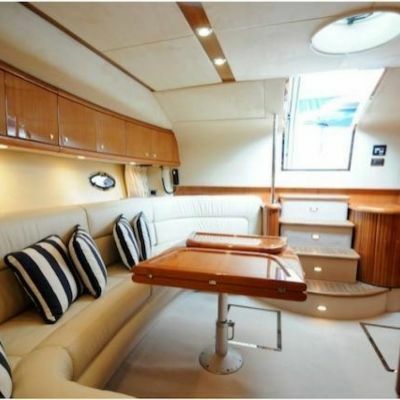 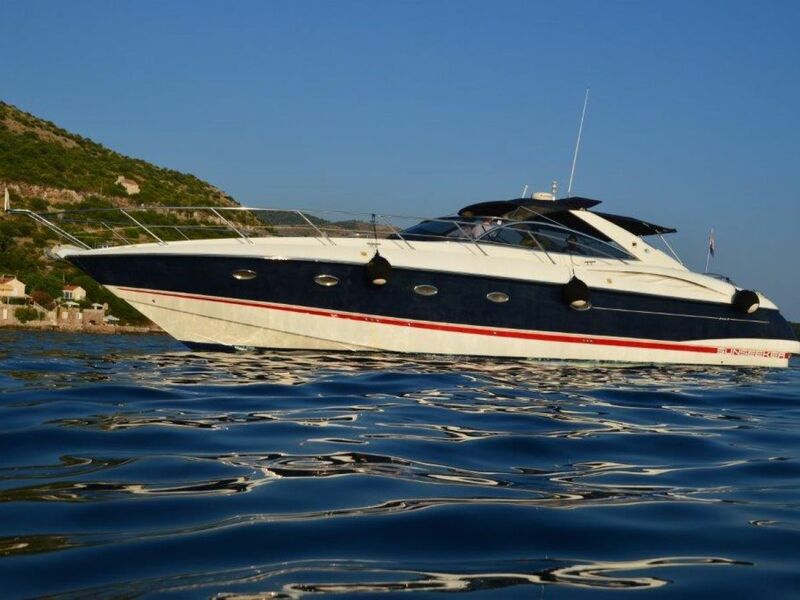 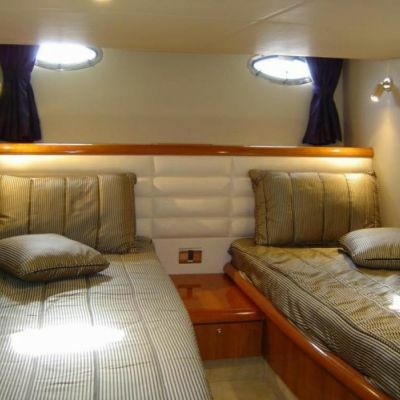 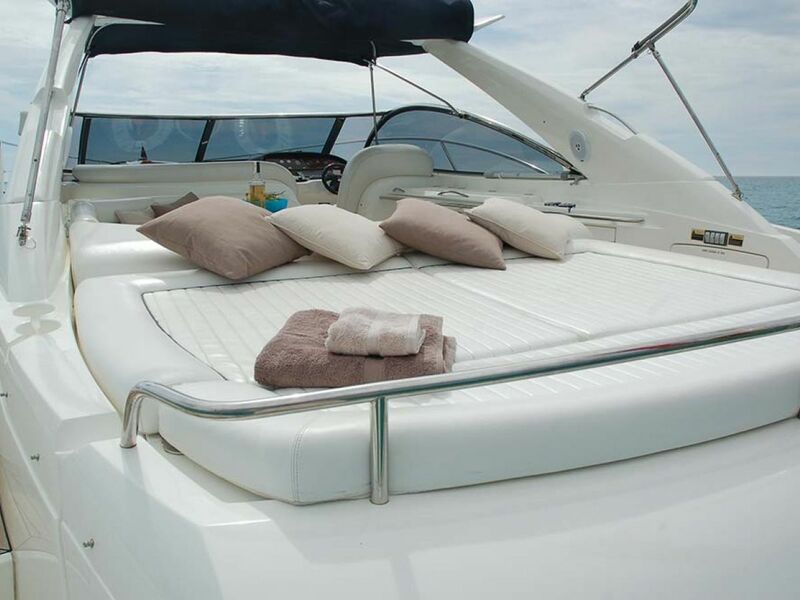 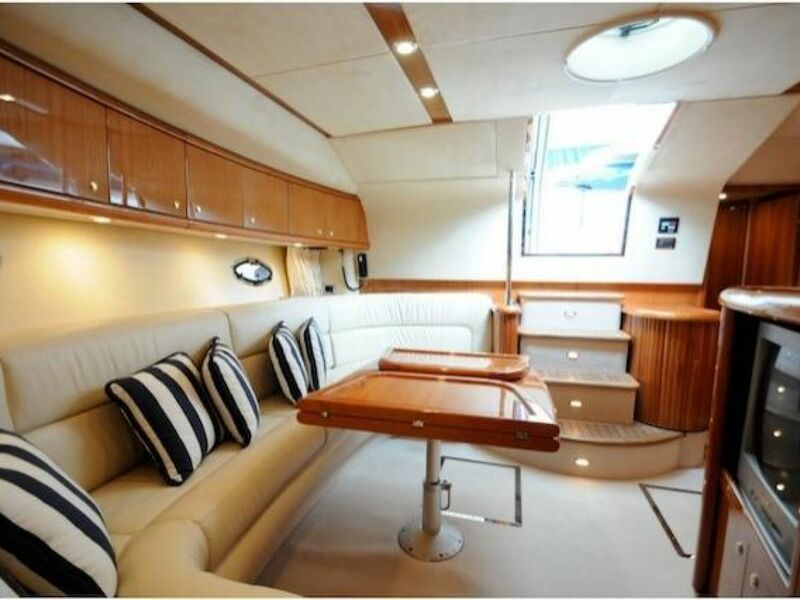 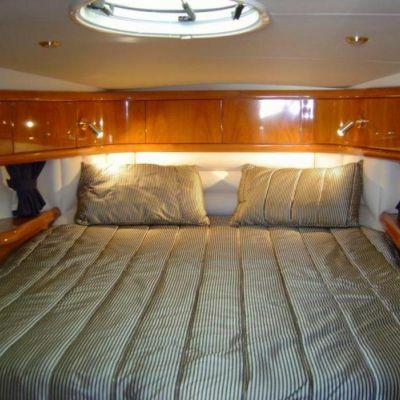 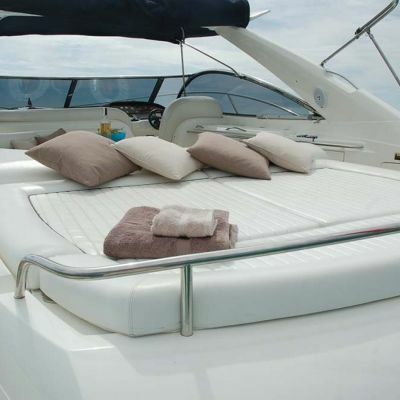 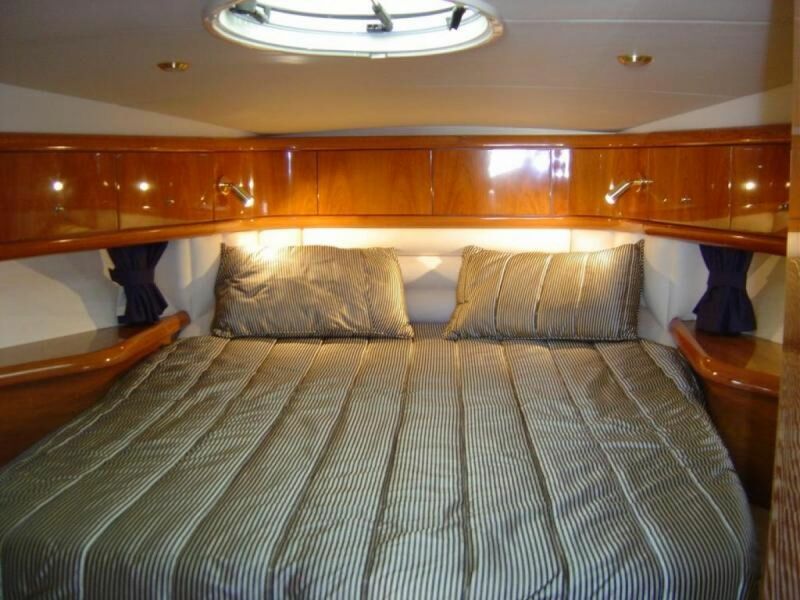 Suitable for smaller groups, this intimate yacht provides all you need to enjoy the lovely crystal clear seas. 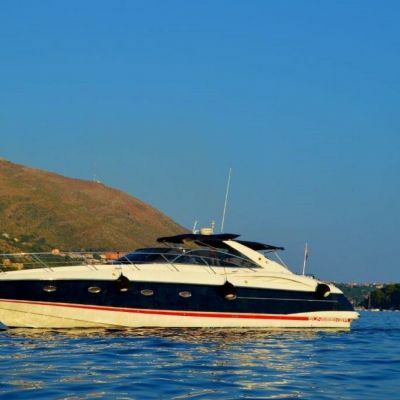 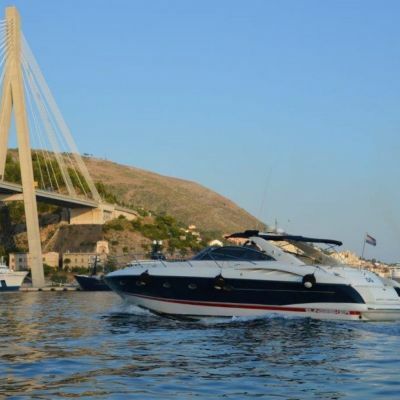 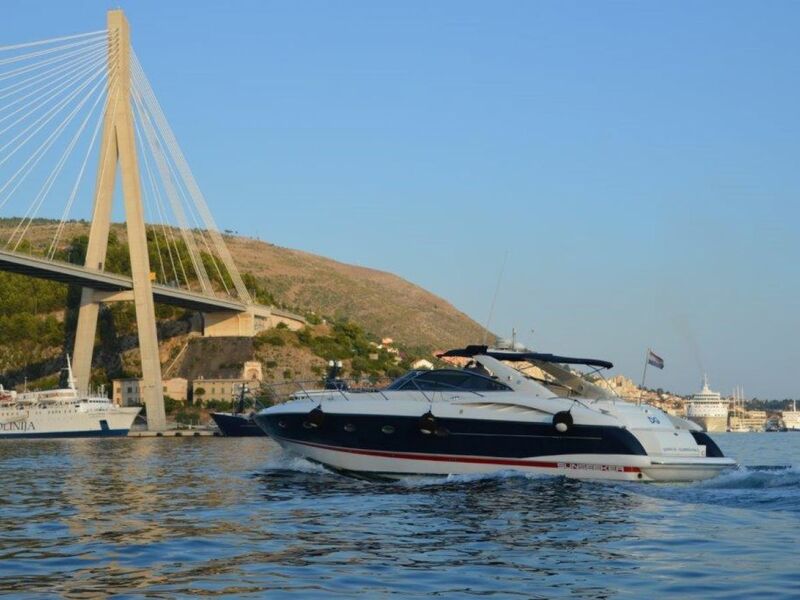 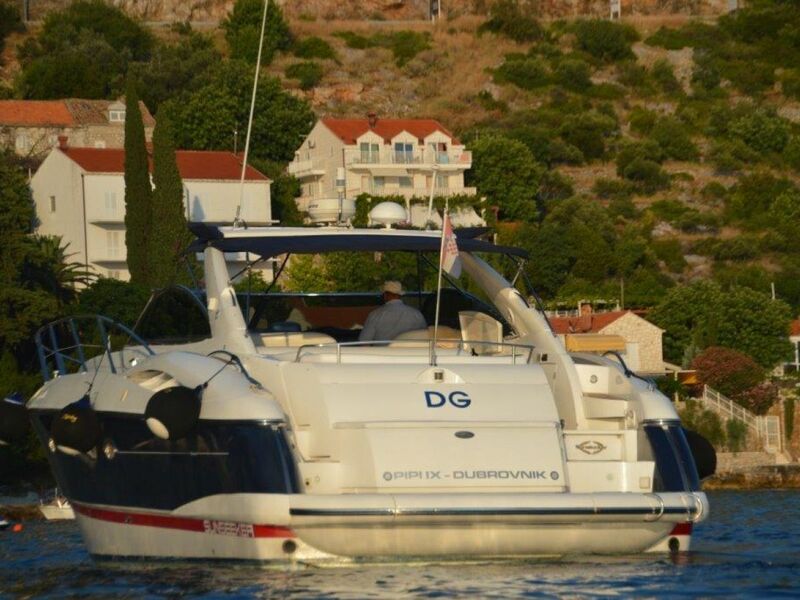 Go island hopping around the Adriatic, stop for a few dives, enjoy a relaxing day or simply cruise around as you please. 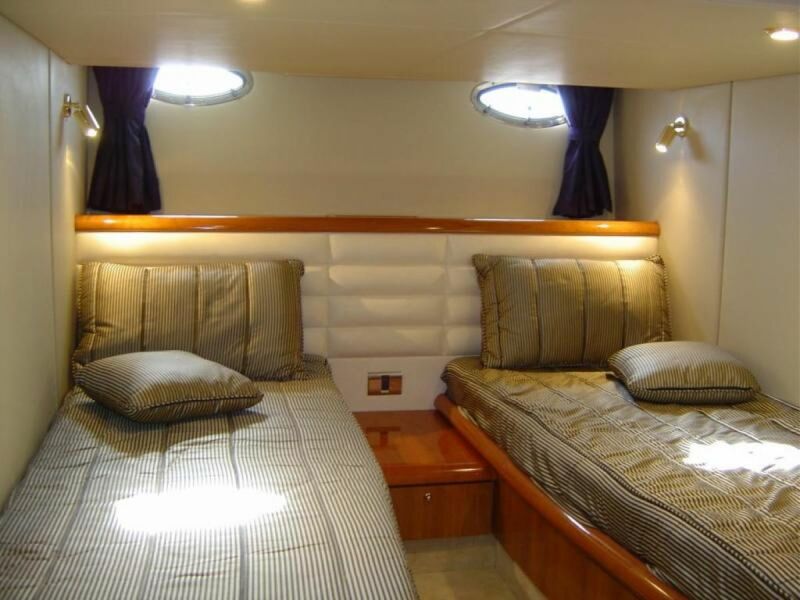 With an experienced skipper to accompany you at sea, we'll make sure you visit all of those 'must see' spots!